You can find the Application Forms & Guidance under the Documents tab, or click here. 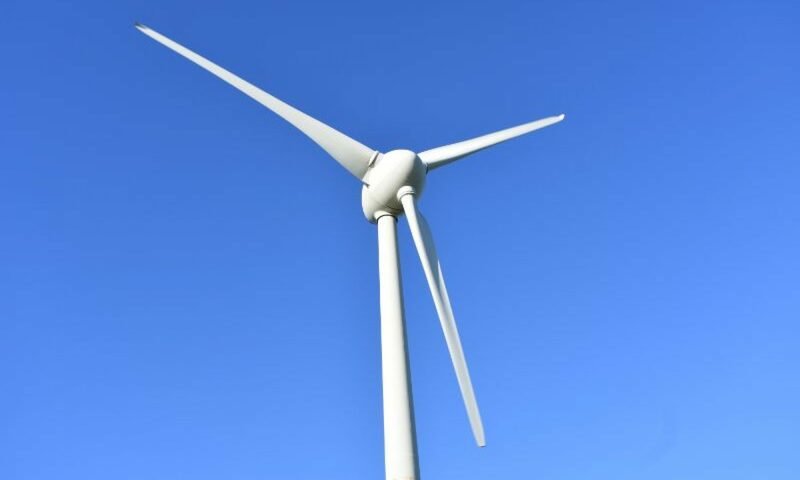 The 900kW Westray Community Turbine is the main source of income for the Westray Development Trust. The Trust also continually works to draw additional funding into Westray from external funding sources for projects big and small. Entertainment Grant: This grant is available in order to enable groups to put on events, bring acts to Westray or enable groups to bring across items of equipment for events. The Trust Board recognises that the cost of travelling to Westray and freight costs could be seen as prohibitive for event organisation, therefore funding is available to a maximum of £300 per event which should be used for the travel and accommodation costs of travelling acts or the freight costs of equipment brought across. Community Grant: This grant is available for one-off project costs and is to be used to supplement existing funding for projects not be the sole funder. Grants will be made between £50 and £10,000 to fund a maximum of 80% of the total cost of the project. Development Grant: This grant is available for projects that will have a long-term benefit to the community of Westray. Again this grant is meant to supplement other funding not replace it. Applications to a maximum of £50,000 will be considered. Only in exceptional circumstances will larger amounts be considered. Again a maximum of 80% of the total cost of the project can be applied for. Education & Training Grant: This grant is available for Westray residents to assist with course fees for any kind of training or educational course or event. This grant will fund a maximum of 50% of course fees to a value no greater than £500. The grant does not cover travel or accommodation costs. Application forms for these grants can be found here or in the Documents section of this website. Guidance Notes are also available to assist you in filling out the application. Funding is only available to Westray residents or Westray groups for projects in line with the charitable objectives of the Trust. Retrospective applications will not be accepted. More information on policy and criteria is available to download here. Ideas for larger projects can also be submitted for preliminary evaluation to assess fit with charitable goals and give an indication of whether to pursue the idea further, before producing a fully developed business or project plan.